An immigrant is seen concealed in a compartment of a minivan that was stopped for a traffic violation north of Edinburg. A traffic stop conducted by a Texas Department of Public Safety trooper Sunday afternoon began routinely enough, when he pulled over a Dodge Grand Caravan for driving on the shoulder and impeding traffic. It ended, however, with the trooper discovering two migrants hidden in the minivan, which was traveling north on U.S. Highway 281 in the vicinity of Farm-to-Market Road 1017 in the Linn-San Manuel area. The first was “concealed under miscellaneous items on the floorboard” and the second was “concealed within the factory storage compartment” behind the driver seat, according to a DPS news release. 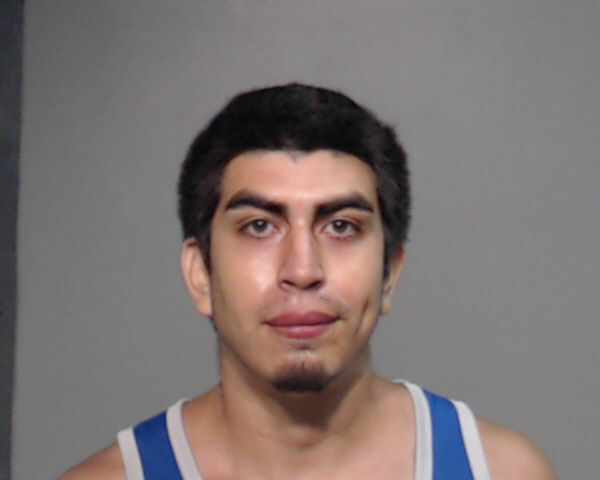 The driver — Edinburg resident Jonathan Guzman, 22 — was arrested for human smuggling, a second-degree felony carrying a prison sentence of two to 20 years if convicted. As of Tuesday afternoon, Guzman was still detained at the Hidalgo County Detention Center on a $50,000 bond. While tractor-trailer smuggling operations have gained local and national attention as of late, far more people are smuggled in cars than big rigs. The New York Times reported that since Oct. 1, 2016, nearly 2,000 migrants were caught in cars while only 225 were found in commercial trucks. From October 2015 to September 2016, 3,400 migrants were apprehended being smuggled in cars compared to 369 in trailers.